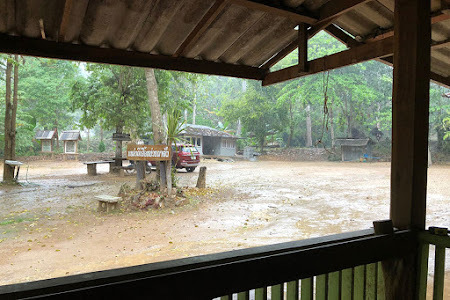 The last time I visited northern Thailand was in early October 2016. 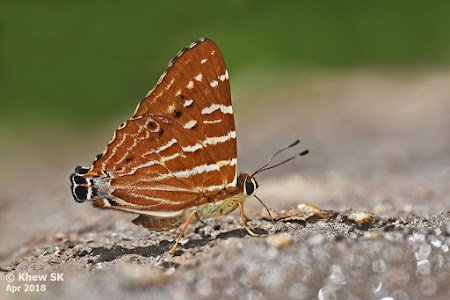 Back then, we visited the usual favourite butterfly-hunting grounds that we first discovered about 4 years ago. 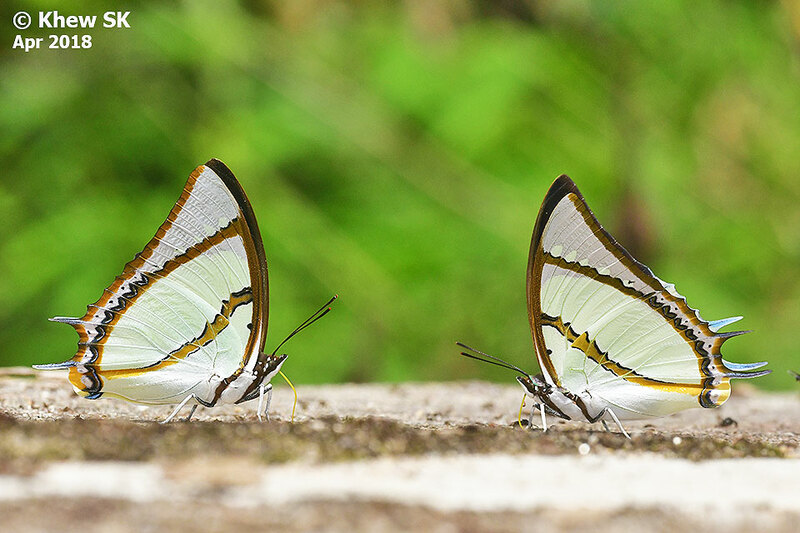 Compared to Singapore, these locations are 'butterfly havens' which would keep a butterfly photographer engaged for a whole day! So after a year away from northern Thailand's butterfly havens, we decided to make a trip to check out the butterfly scene again. 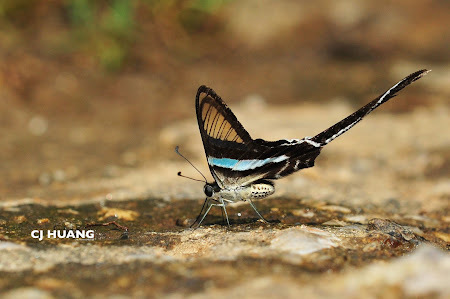 After making all the necessary arrangements with our dependable and expert guide, Antonio, we got ourselves organised and looked forward to a week's worth of butterflying in Chiangmai and Chiangdao in northern Thailand. The group comprised of 'veterans' who had visited these places several times before, and we were just looking for a fun and relaxing outing this year. Some newbies who had initially wanted to join us had to pull out due to various commitments. 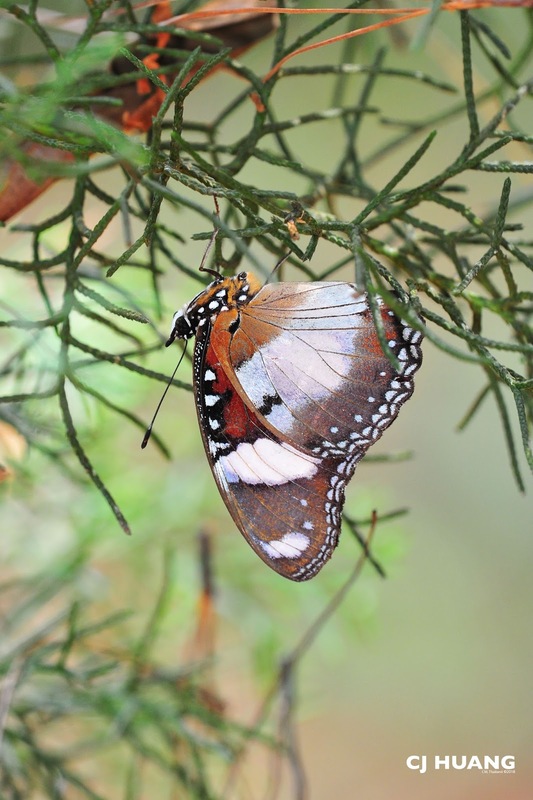 Our good friend and butterfly guide, Antonio Giudici also runs butterfly tours for enthusiasts from all over the world! Highly recommended! 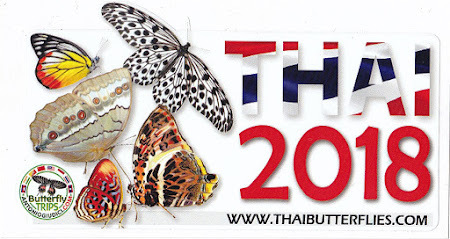 Refer to thaibutterflies.com for more information. Our slightly under 3-hour flight on SilkAir was quite uneventful, and we arrived in Chiangmai International airport just before 11am in the morning, and met our old friend, Antonio. He had already spent several weeks before our trip, showing many groups of butterfly enthusiasts around good butterfly hunting grounds in Thailand. After checking in at our favourite hotel in Chiangmai and changing into our butterfly-hunting gear, we headed out to the nearby Doi Suthep and Doi Pui. It was already early afternoon, and the usual stops at the butterfly-rich locations didn't turn up anything new. Antonio shared with us that there was quite a bit of haze due to some bush and forest fires in the vicinity over the past week, and the air was not as clear as he would have wished. 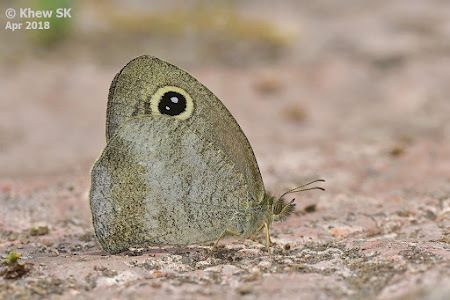 We made a couple of stops at our favourite hot spots and added a few new (or better) shots of some species. 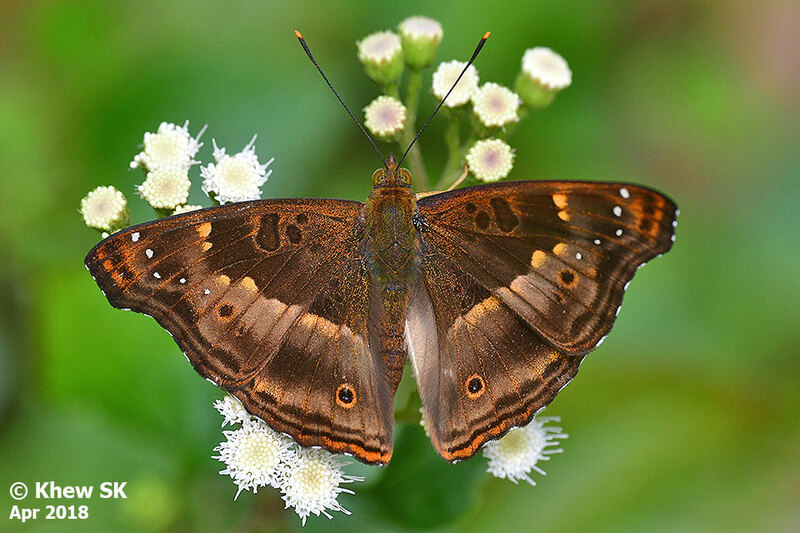 We also met Pamela Sai, an India-based butterfly photographer who travelled all around the world to shoot butterflies. 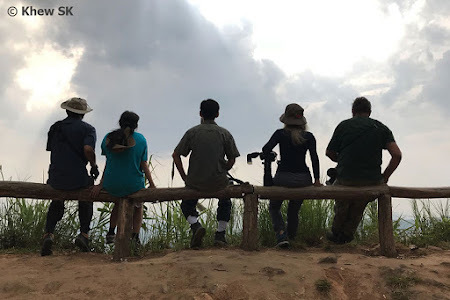 Further up on Doi Pui, it was getting overcast in the late afternoon, and the sun was fighting hard against the thick blanket of clouds. Our regular at this location, the Truncate Imperial did not show itself. 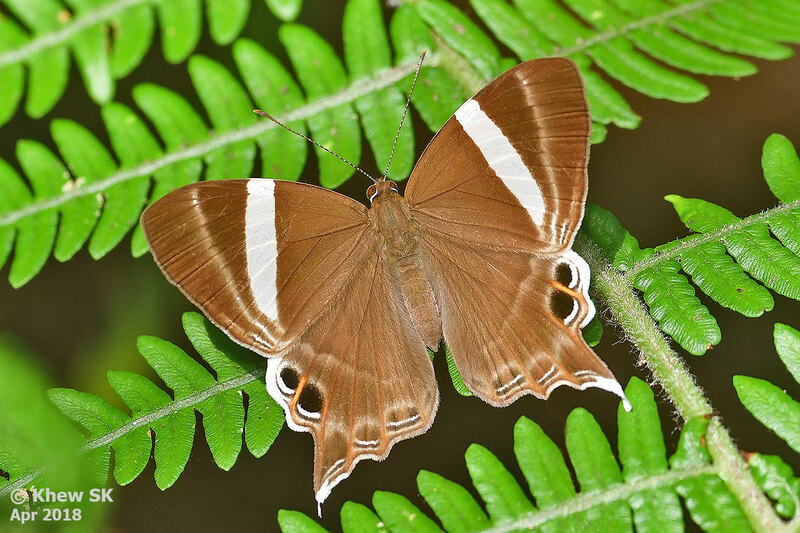 However, a male Danaid Eggfly (Hypolimnas missippus) came down to play and was cooperative enough to allow us to take shots of it. 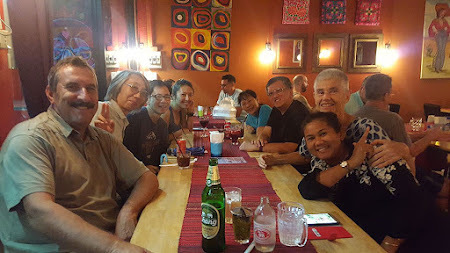 Dinner was at the nearby Mexican restaurant where we also met Chiangmai-based Japanese butterfly guru, Yutaka Inayoshi. 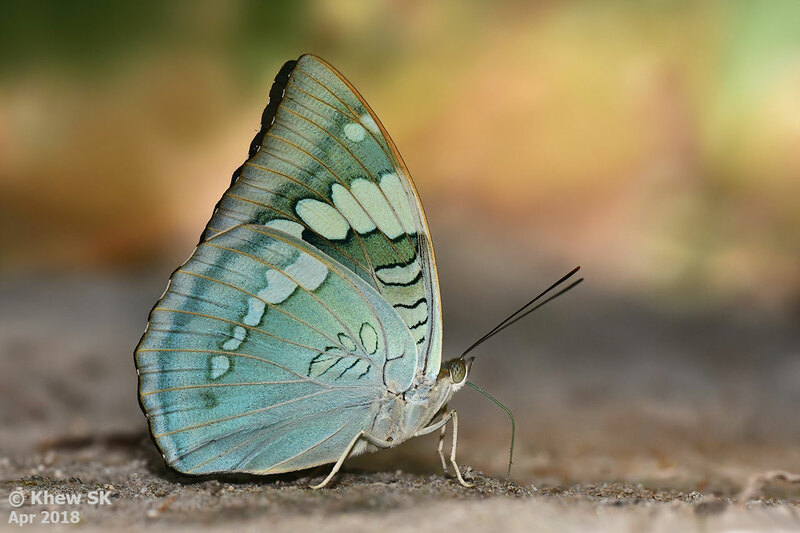 He also shared with us that he was working on a book on Thai butterflies that is expected to be launched some time in the coming year or so. 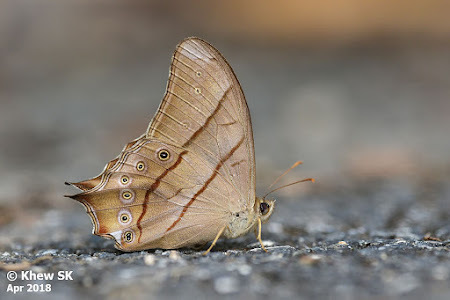 As usual, dinner conversation revolved around butterfly hunting adventures, new finds, unexpected rarities in Thailand. 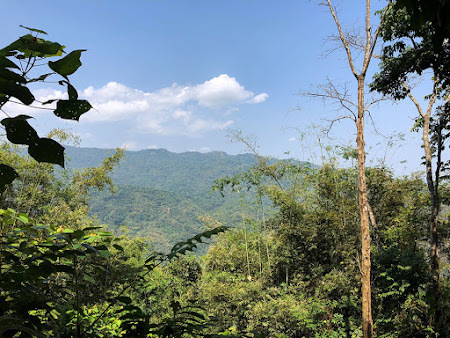 After our breakfast and a quick pit-stop at a 7-eleven outlet to buy our lunch, we headed out to the streams in the hilly outskirts of Mae Kampong. 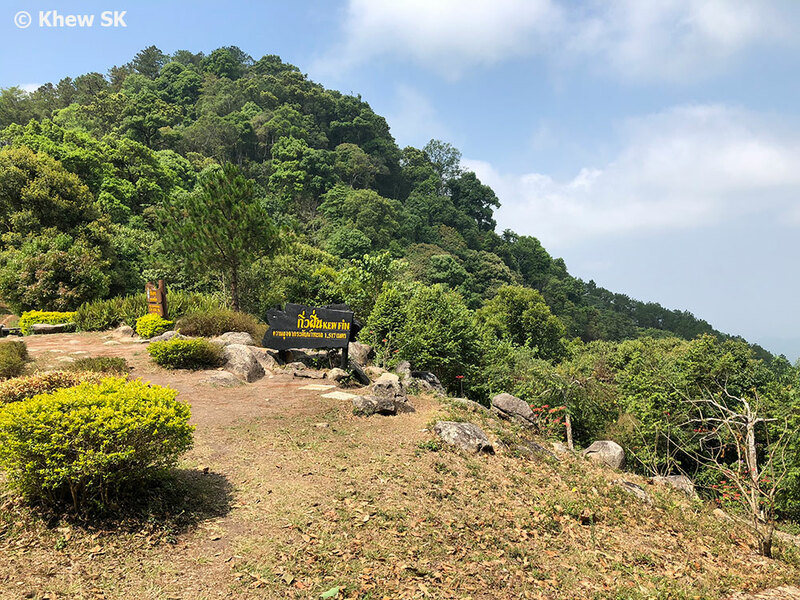 We visited the hilltop of the Chae Son National Park at an elevation of 1,517m above sea level. Butterfly activity was rather low, and Antonio shared that perhaps the season has been slightly delayed by the colder weather in the early part of the year and also the poor air quality recently. 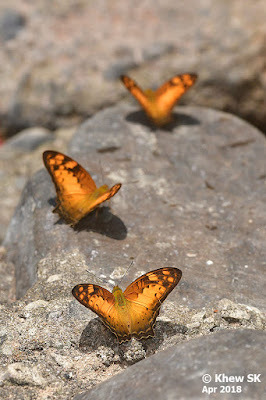 The cool fresh air lifted our spirits and there were always butterflies to chase and shoot. We checked out a few stream crossings where there were attractive puddling grounds and flowers to attract butterflies. It was a relatively cloudy day, but the butterflies were up and about. Around late afternoon, we headed back to Chiangmai city as dark clouds loomed on the horizon. 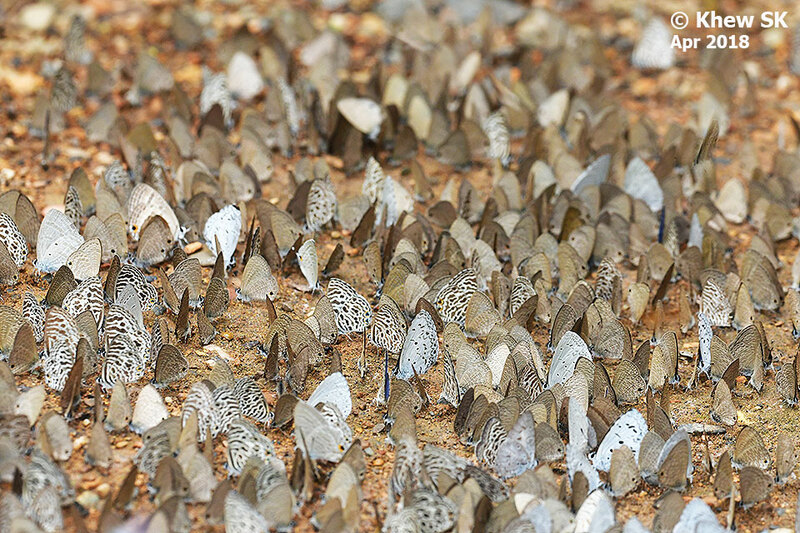 We had our fill of butterflies for the day, although we didn't encounter anything special. Dinner was at our favourite Japanese restaurant near our hotel. Considering where Chiangmai is located, and nowhere near the coast, the Japanese seafood was surprisingly fresh (and competitively priced too!). We left slightly earlier in the morning as it was a longer drive to Doi Inthanon, Thailand's highest mountain. 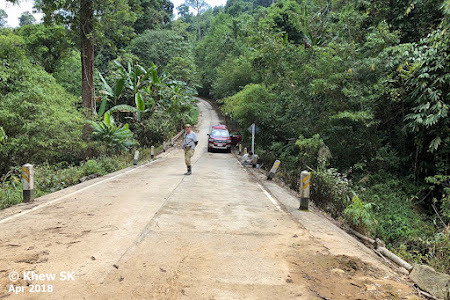 The roads were surprisingly clear on this day, and Antonio attributed it to the public holiday and also the forthcoming Songkran festival (Thai New Year). Many working Thais would have taken leave and headed back to their hometowns for the festivities. 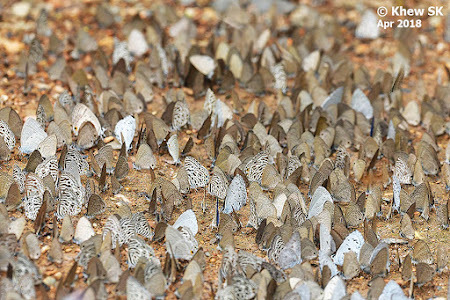 Our first stop was the Princess Siribhume Royal Garden and waterfall, where we could find some unique montane species of butterflies. One such rarity was the Satyrinae, Mottled Argus (Callerebia narasingha dohertyi), which Antonio said that he had only seen a few times. 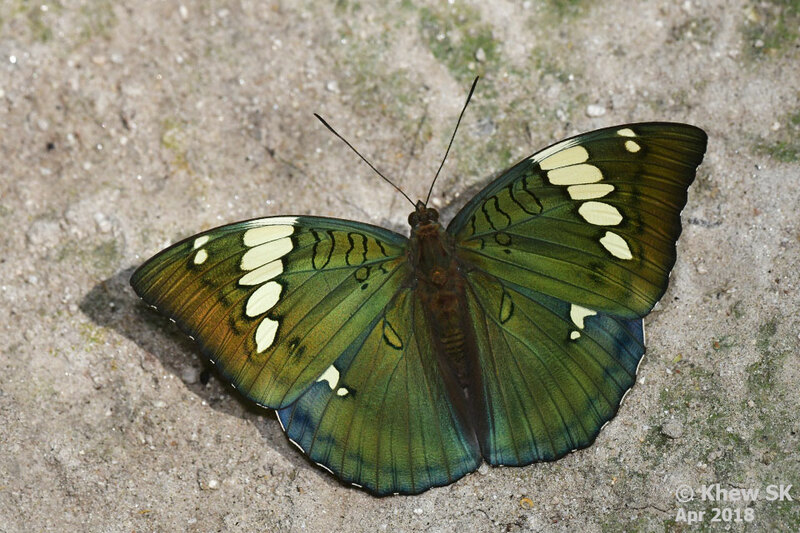 Despite its rather 'boring' look, the Mottled Argus was very local in distribution and considered a rarity. 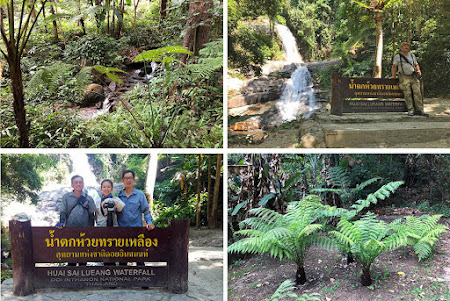 Our next destination was the Huai Sai Lueang Waterfalls. 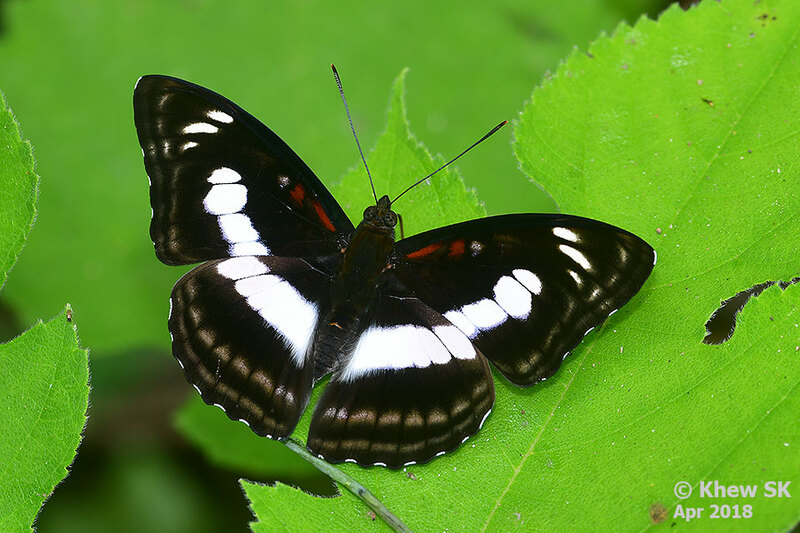 Our catch of the day was the large and showy Grand Duchess (Euthalia patala taooana), of which there were several individuals zipping around. 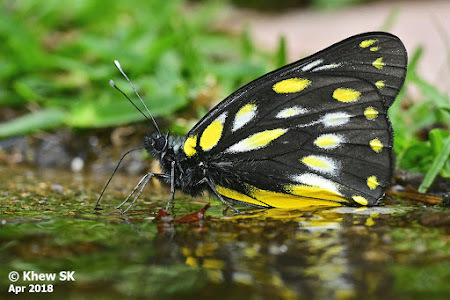 One slightly more cooperative male came down to puddle and was friendly enough for us to even take handphone videos of it! 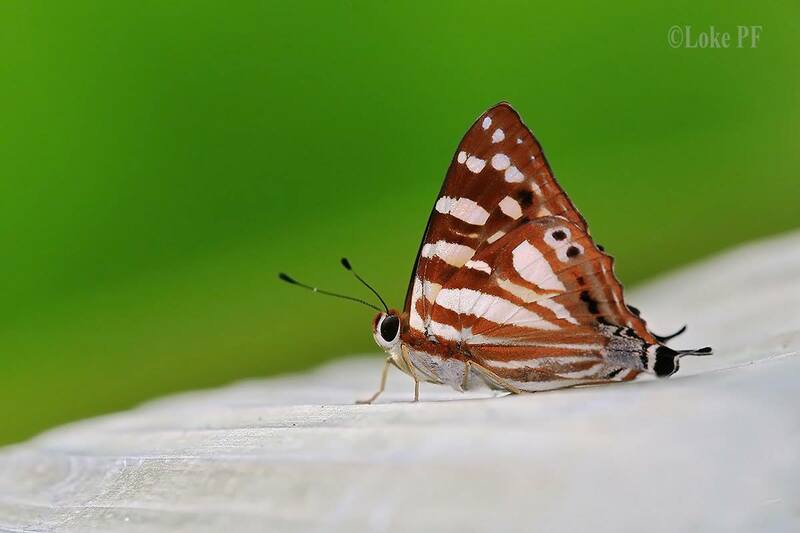 This was a more pristine individual than the one we encountered in Apr 2015. 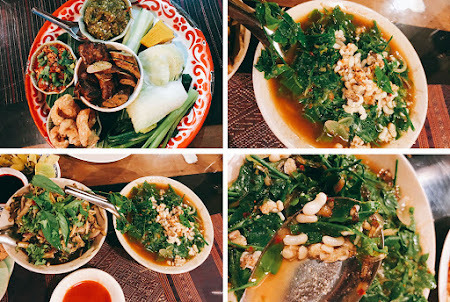 Exotic Lanna cuisine. 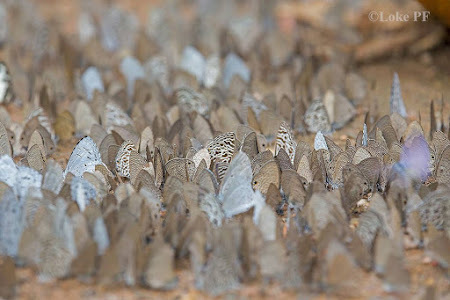 Fancy some ant eggs/larvae? Dinner in the evening was slightly more adventurous as we sampled some exotic Lanna food, which included frog's legs and ant pupae! We were told that the large ant pupae (through which you can almost see the developing ant) were from the Weaver Ant nests that were harvested for the unhatched pupae. There were other exotic stuff which are not particularly for weak-stomachs! 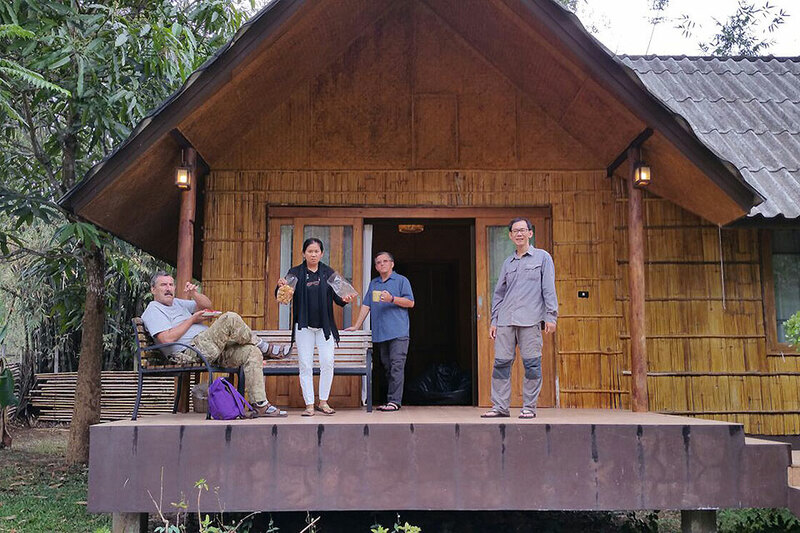 We checked out of Dome Residences and headed out to Chiangdao after breakfast. Like on our previous trips, we had booked the Nest 2 as our accommodation. The Nest 2 is just 5 minutes drive from the now 'world-famous' Chiangdao car park. Ok, it's just famous amongst butterfly watchers and photographers, but nevertheless very popular, and a must-visit location with the fraternity of those who like butterflies. The trip up to Chiangdao took us slightly over an hour in relatively light traffic. However, it was an overcast day and the weather outlook did not look too promising. After offloading our luggage at the Nest 2, we headed to the "car park", paid our entrance fees, and set up our gear. However, the weather had other plans and the skies poured soon after. 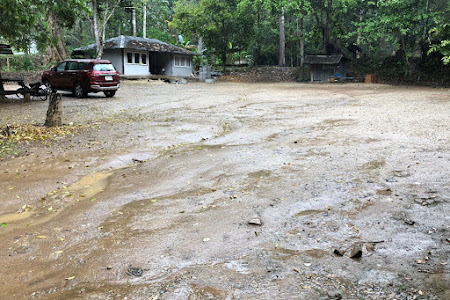 It was a very different Chiangdao carpark on this day, compared to what we experienced on our previous visits. All ready for action! And the sun's out! The weather did not look like it was going to cooperate, and it continued to be wet and raining the rest of the day. It was a good respite from our previous days out butterfly hunting, and for the first time, we even had time for an afternoon nap in the cool weather. The weather that evening dropped to a chilly 19degC and we didn't even have to use the aircondition! The following morning, the low clouds hung overhead and it threatened to be another washout day. However, by mid-morning, the sun peeked out and the skies cleared soon thereafter. 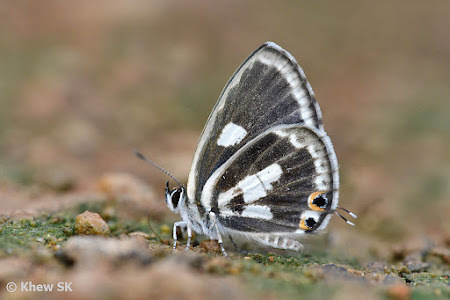 The lethargic butterflies at the car park began to stir and very soon, the puddling butterflies, particularly the Zebra Blue (Leptotes plinius), of which there were hundreds of them, started to swarm the damp ground for nutrients. The diversity of species was not as good as our previous trips, but we still managed to add one or two new ones to our personal collection of butterflies shot in Thailand. 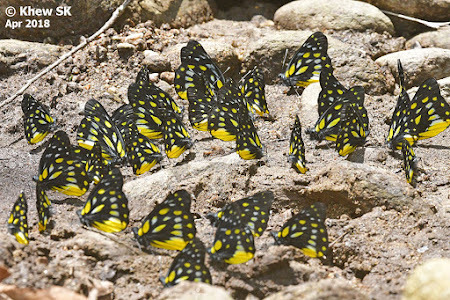 It was always a challenge to look out for unique species or something special amongst the crowd of puddling Lycaenids. And there will be the odd rarity that would make its appearance from time to time. A quick drive up the winding road to a higher elevation did not turn up anything special, as we encountered the usual species that we found on previous trips - like the Brown Prince and a couple of skittish Lethe species puddling on the roadside. 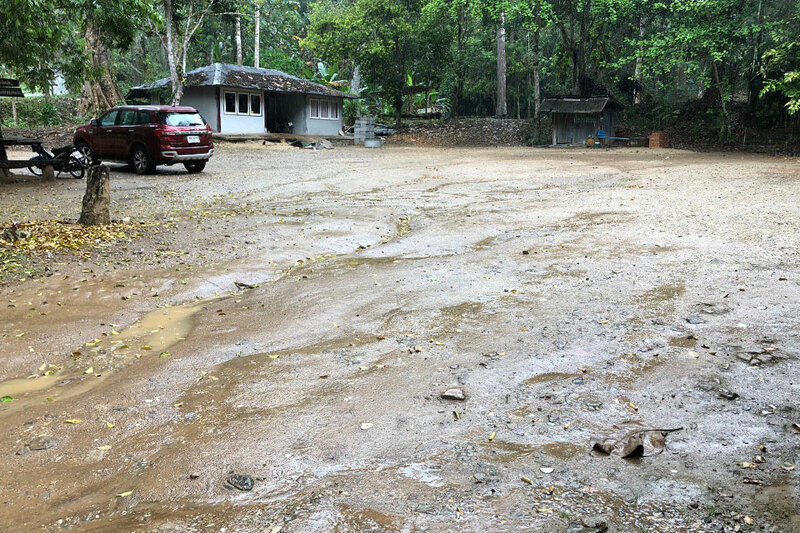 It was also generally low activity throughout the day at the carpark. 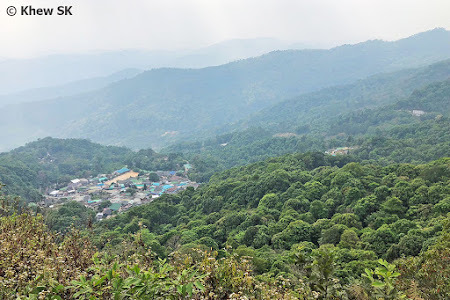 We moved off early in the morning and headed towards Fang, another town further north from Chiangdao, and about 90 minutes drive. 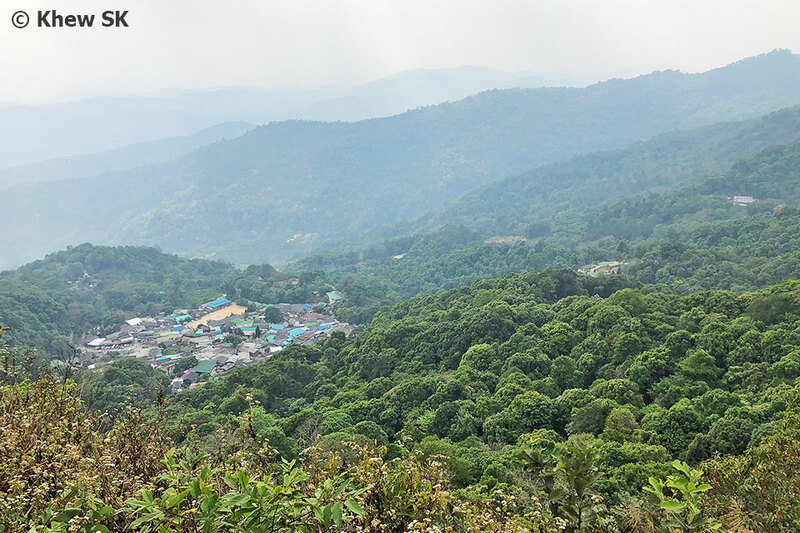 Our destination was Doi Pha Hom Pok, the 2nd highest mountain in Thailand. 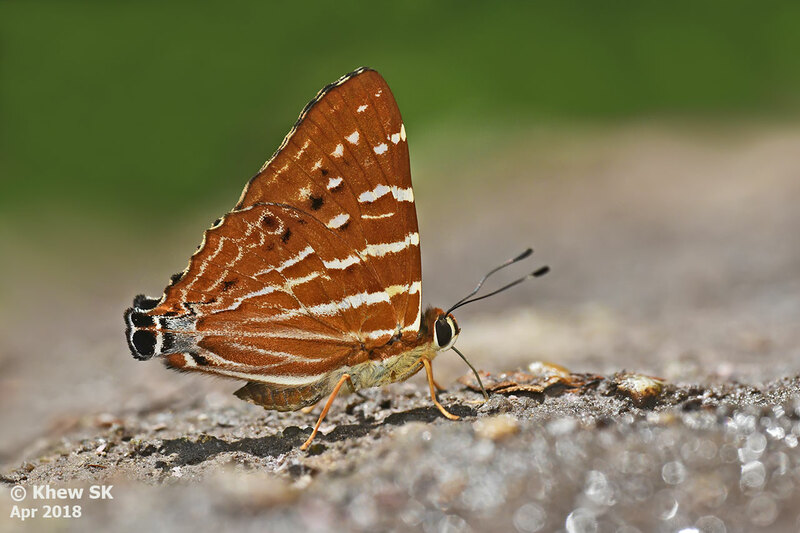 Previous trips there yielded some interesting montane species, although this time around, we were not planning on reaching the peak where the Kaiser I-Hind flies. 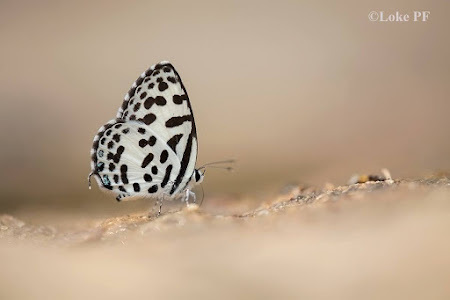 A couple of stops along the key puddling grounds did not turn up anything special, although this time around, there were lots of the Dark Jezebel (Delias berinda yadanula) in season and were fluttering all over the place. Other rarer Delias were also around, but challenging to locate amongst the crowd of the commoner species. 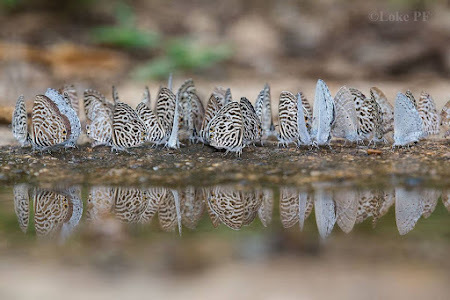 Interestingly, there was a bunch of the Stately Nawab that came down to puddle for about an hour, and we counted a total of 8 individuals in the vicinity, and several of them were tame enough for handphone videos of them puddling. Diversity was still low, and Antonio wondered if it would be better in the later part of the month. 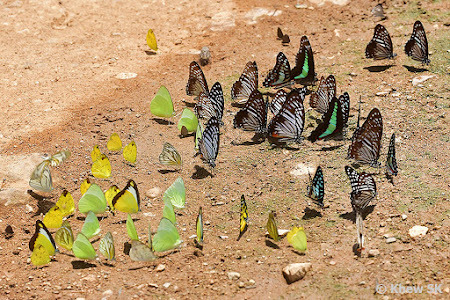 Although it sounded like we were complaining about the lack of butterflies, it is only because our earlier trips had "spoiled" us with much greater numbers! 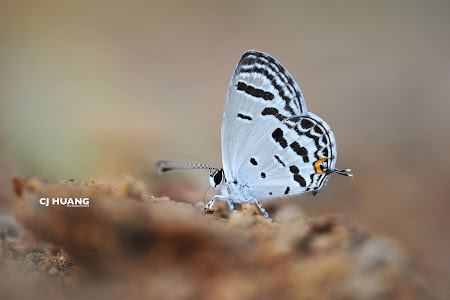 This was our last shooting day in Chiangdao and we spent half a day at the car park. 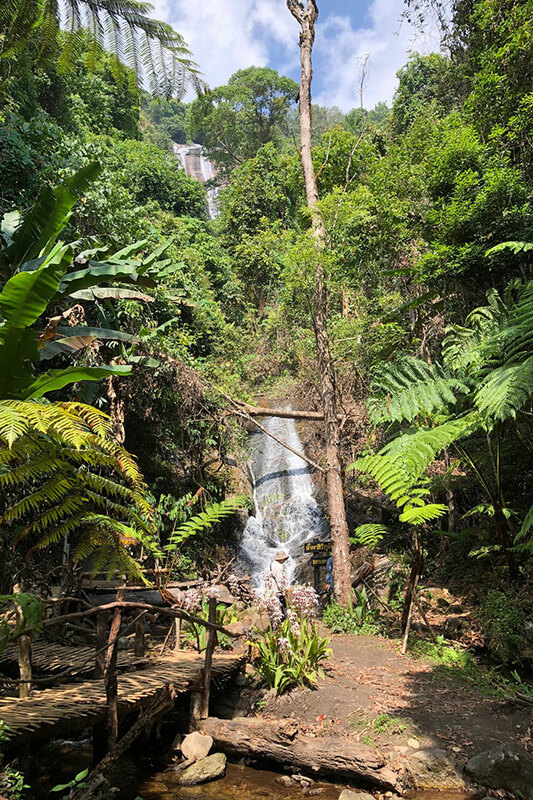 It was a hot sunny day, and the temperature soared to about 35degC by midday. More species were up and about today, and interestingly many individuals were very pristine, probably having just eclosed that morning. The crowds of Zebra Blues continued to dominate the puddling grounds. 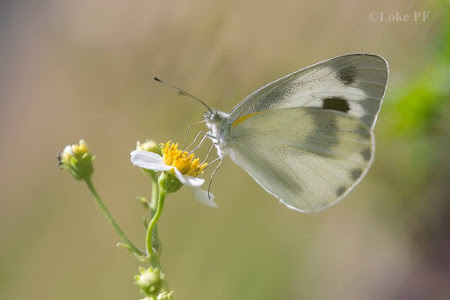 Pieridae to the left! Papilionidae to the right! 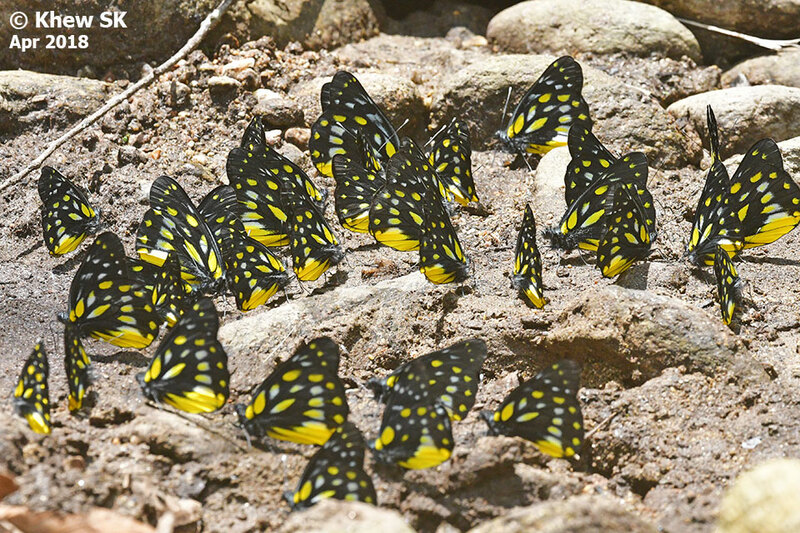 Taxonomically organised puddling! 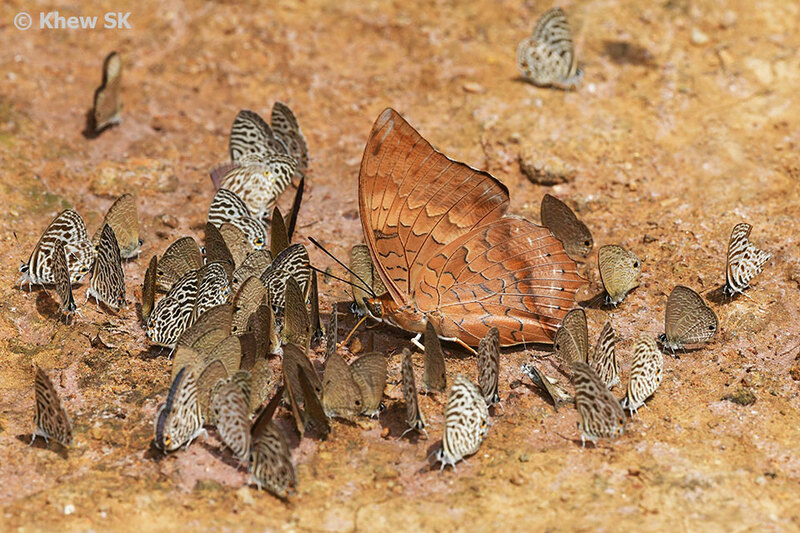 There were more Papilionids turning up at the puddling grounds as the day progressed but the hot humid conditions made it very exhausting to shoot them. 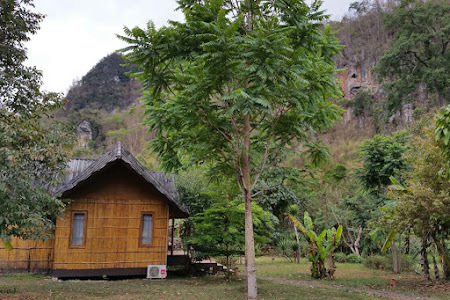 All too soon, we had to call it a day and we piled up our luggage and headed back to Chiangmai city. 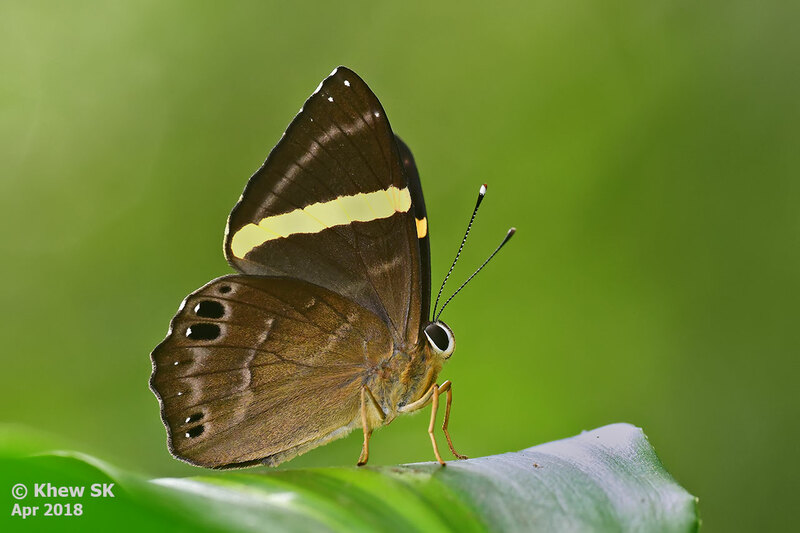 Despite the relatively lower butterfly activity on this trip, we were more selective at what we wanted to shoot, and felt more relaxed and enjoyed ourselves. 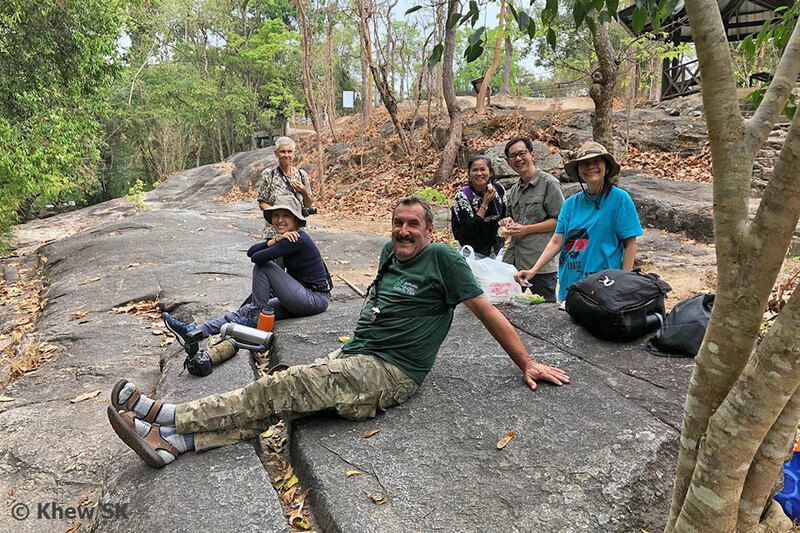 The following morning, we bade farewell to our good friend Antonio, as he dropped us off at the Chiangmai International Airport. Until the next time, adios Chiangmai, Antonio and all the butterflies of northern Thailand. I'm quite sure that we'll be back again in the near future! Cheers! and to the next Chiangmai outing! 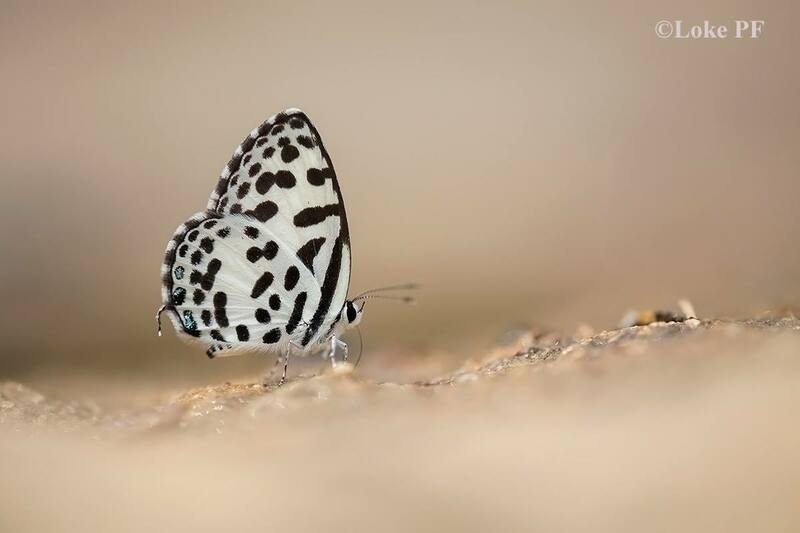 Text by Khew SK : Photos by Huang CJ, Khew SK and Loke PF.